Welcome to 1350 Lincoln Street. 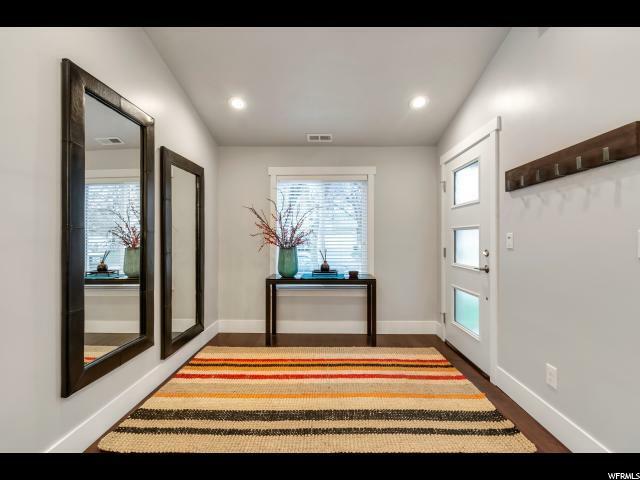 When you walk in the door you will be in awe of this home that has been beautifully remodeled. 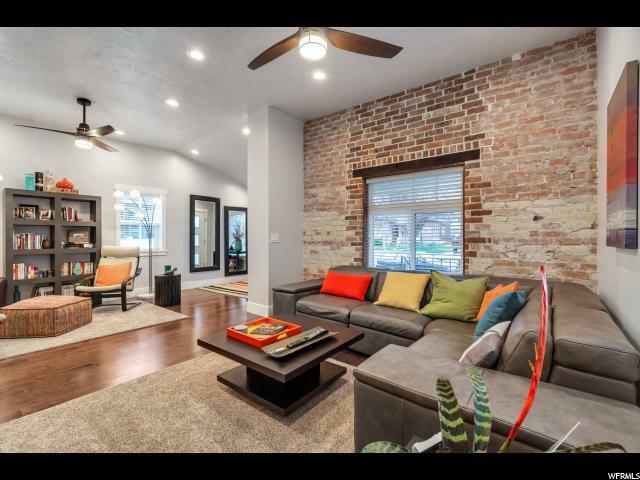 You will love the open floor plan, the exposed brick, and the beautiful staircase! 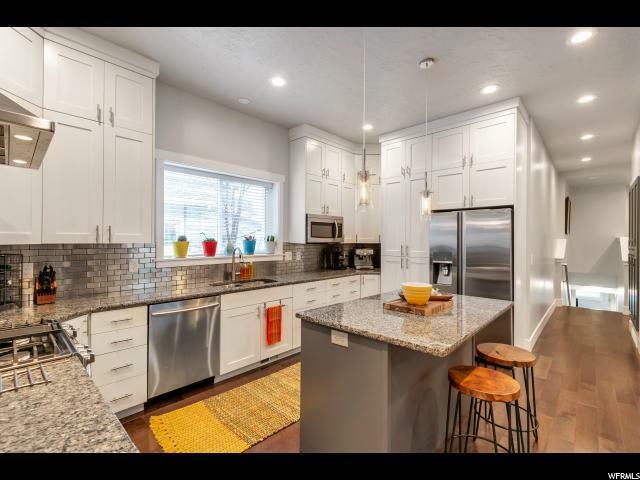 The white custom kitchen with granite counter tops and stainless steel appliances make this kitchen perfect. 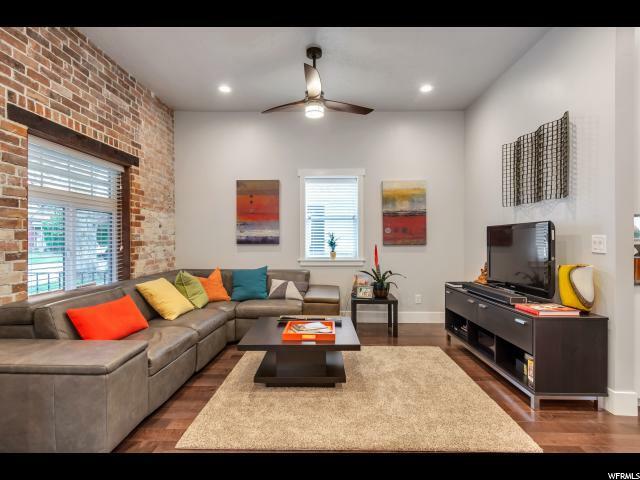 The master bedroom has vaulted ceilings, an en suite bathroom with granite counter tops, custom tile, a large shower and soaking tub as well as a walk-in closet. Did I mention that this home also features updated plumbing, electrical a newer furnace, newer roof and newer water heater? Square footage figures are provided as a courtesy estimate only and were obtained from county records. Buyer is advised to obtain an independent measurement.